Wednesday 5 October 2011 started like any other day of the year. Yet, the day turned out to be a very sad day for many fans of technology. 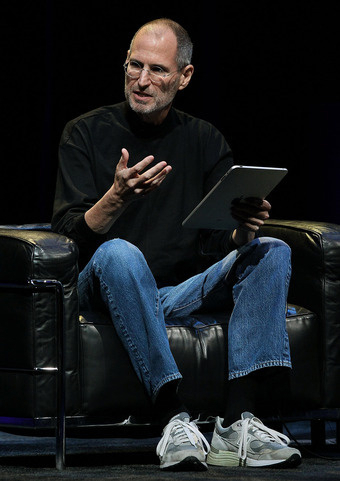 This day marks the passing of the legendary and visionary Steve Jobs. 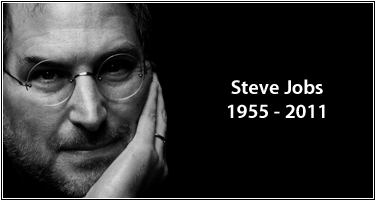 It is no secret that I am not the biggest fan of Apple and yet, I cannot help myself from feeling extremely sad when I heard the news about Steve Job’s death. He has changed the way of living for my generation. I have never met the man, but I have a lot to be grateful for because of this man. I can still remember my first Apple ‘awe’ moment. As a fifteen year old teenager in 1999, I fell in love with the iBook. It was the first time that I have ever seen a laptop collection with youthful colours. I especially fancied the blue version, since it is my favourite colour. As I grew older, I fell out of love with the Apple products. Do not get me wrong, I love the beauty of the products, but I just hate (hate is too strong of a word in this context) detest the Macintosh software. However, my dislike for Macintosh could not keep me away from being a proud owner of the different versions of the iPods and the iPads. 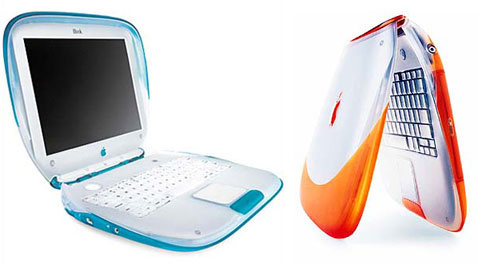 These are genius products that are (co-)invented by Steve Jobs. I learned about his passing through all the tweets in my Twitterfeed that I was reading from my iPad, ironically. As I read the tweets, I started to get sadder and sadder. I realised that this man – or at least his work – has meant so much for many people in our world. Celebrities and politicians are even sharing their thoughts on his loss. This man has affected our lives in more ways than I have ever realised until now, now that he is gone. I was intrigued about the fact that so many people, including myself, were sad about the loss of a person whom they have never met. I started to gather more information about Steve Jobs and discovered that he is not only a legend when it comes to technology, he is also the front man in inspiring millions to believe in the power of their own dreams. I came across his Stanford Commencement address that he delivered on June 12, 2005. I was glued to my computer screen for the full fifteen minutes. I was inspired by the way that he has overcome obstacles in life and the way he used these experiences for the better of his (and our) future. 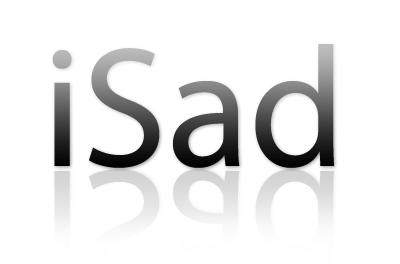 The world is iSad because of your loss Steve. Thanks for leaving us behind with such a tremendous legacy. Sending a huge iThanks up to you in iHeaven!